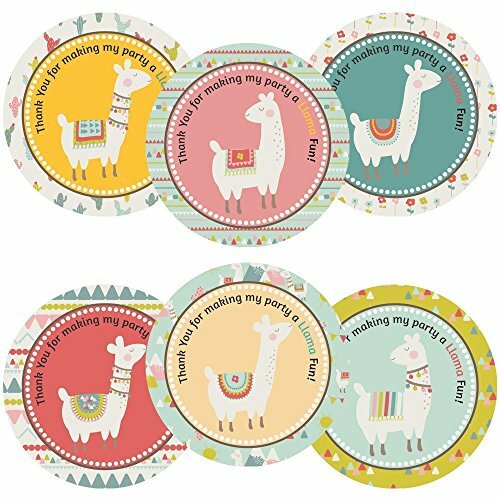 In a set, you will receive cute 30 (Thirty) Llama or Alpaca Party Thank You Sticker Label that says "Thank you for making my party a Llama Fun!" There are 6 designs included in each set.. These adorable stickers are perfect for girl's birthday celebration. Each round sticker is 2 inch in diameter. FORTNITE Large Vinyl Sticker/Decal. 23" or 35" Black or white. No background. Butterfly Queen, Planner Sticker Kit 6 sheets on matte. Erin Condren Life Planner or Happy Planner Create 365 sizes available. Kiss cut, just peel and stick.